Keeping your home or commercial property in good shape takes a lot of work—you need reliable power, functional plumbing, and adjustable temperature controls to keep your space comfortable. 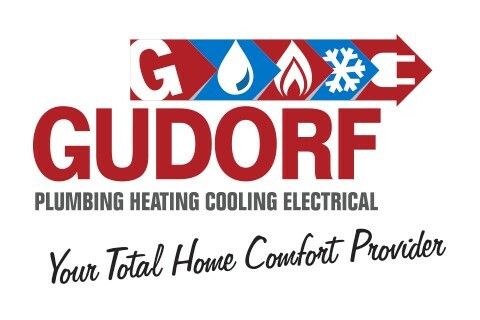 If the systems in your home or office need to be repaired or replaced, call Gudorf Supply Company, Inc. We’re a full-service HVAC contractor, plumber, and electrician. We can do heating and air conditioning repairs, and serve Jasper, IN and surrounding areas. We’re a family owned and operated company, and we’ve been serving the local community since 1964. We offer commercial, residential and industrial services. Call us today for a free estimate on handyman services in Jasper, IN.